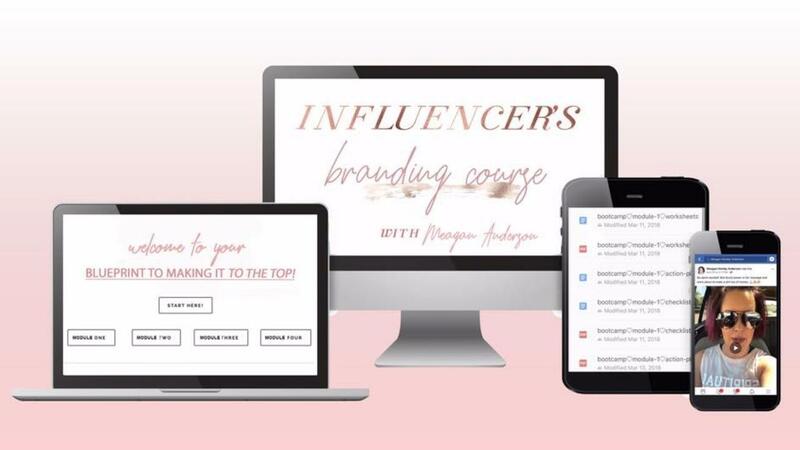 The Influencer’s Branding Course is #NotYourMamas online branding. ​This is ONLY for entrepreneurs who are ready to be KNOW + wildly successful. I absolutely believe you are drawn to this opportunity to expand yourself for a reason. When it comes time to make a change the Universe will make it so uncomfortable that you have no choice but to do something different. To show up for yourself in a new way. Let's meet at the intersection of who YOU are and who you believe THEY (your clients) can be. Raising the vibe of your brand to connect you with your dream client. Your message is the key to success. Becoming a story brand is what takes you from selling to INFLUENCING.